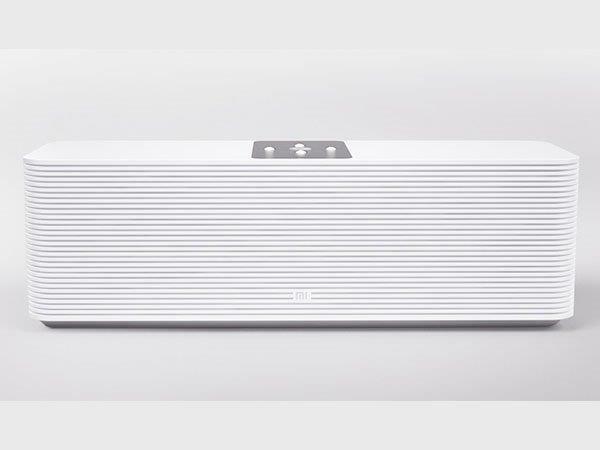 Xiaomi has recently unveiled a set of Internet Speakers, priced at Rs. 3,900. Here's everything you should know about the device. 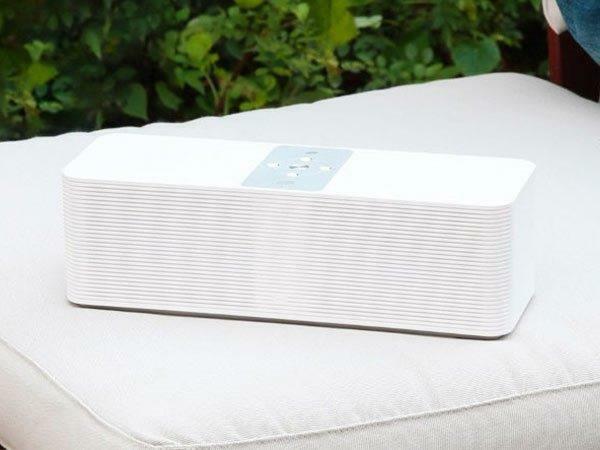 Xiaomi has recently unveiled a set of Internet Speakers that allow the users to listen to their favorite tracks directly from the internet, priced at nearly Rs. 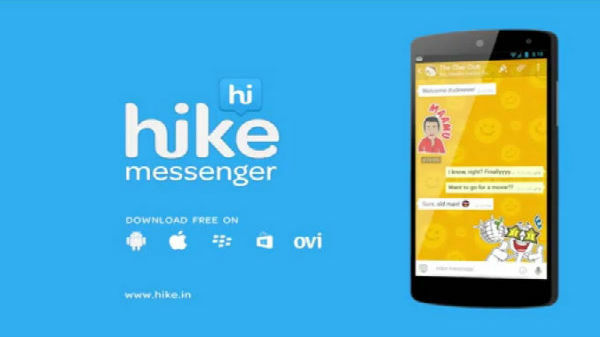 3,900 and yet to launch in India. Built on vented bass duct technology, the newly launched Xiaomi Internet Speaker is as heavy as 1.6 kilograms, and is stuffed with two 2.5-inch subwoofers to provide the user with extra bass. 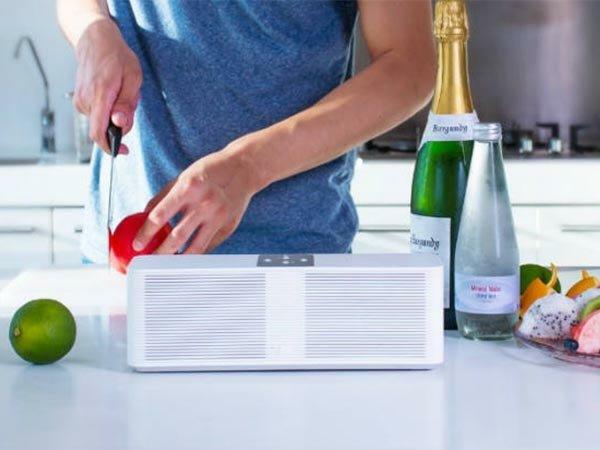 This rectangular shaped speaker is built with a polycarbonate body, on top of which are functional keys that help the user operate the Internet Speakers. As far as the specifications are concerned, the Internet speaker comes with an Amlogc 8726M3 Cortex A9 processor, 8GB of built-in storage that would allow the user to play and store as many as 20 million songs in their database and also functions pretty efficiently even without internet connection. 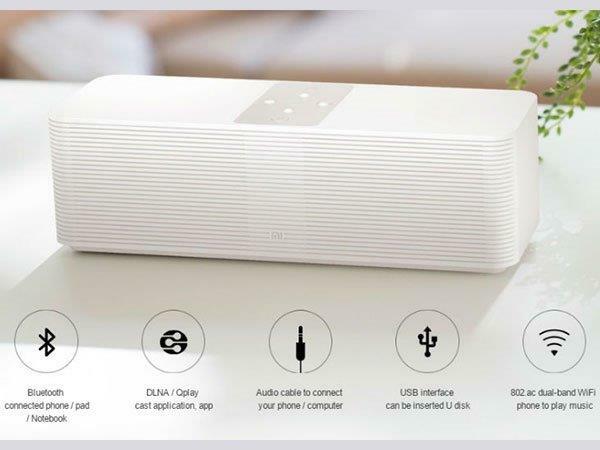 On the connectivity front, this Xiaomi speaker supports dual-band Wi-Fi and Bluetooth 4.1., USB 2.0 port, and also has a 3.5mm jack, with which the users can plug a flash drive and store their favorite tracks on their PC and phones as well. The users can also customize their audio preferences with this Xiaomi Internet Speakers, and can also be operated via Mi Home App. Xiaomi asserted that the speaker has the ability to access more than 1,500 radio stations spread over 31 provinces, 200,000 storytelling stations and a database of 120 million audio books inbuilt for the users. However, out so many features, one big disadvantage about the speaker is that it lacks batteries and has to be connected to a power socket all the time. 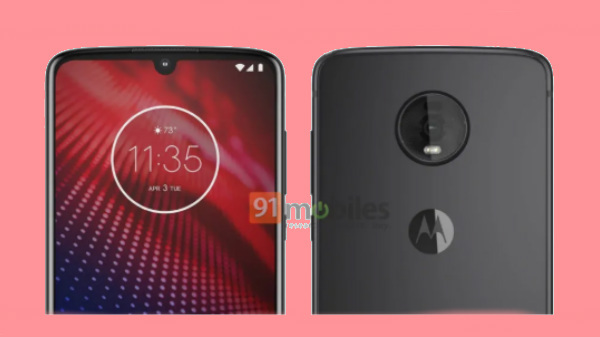 The speaker is, for now, has been launched in China, and is soon expected to unveil in the Indian market as well, after which the company might partner with Hungama to stream music through the speakers in a much better manner. Apart from playing music, the Xiaomi speaker also allows the user to use it as an alarm clock, along with the ability to pre-set it with their favorite song, similar to that of the Mi Alarm Clock.